Happy Tuesday to you! 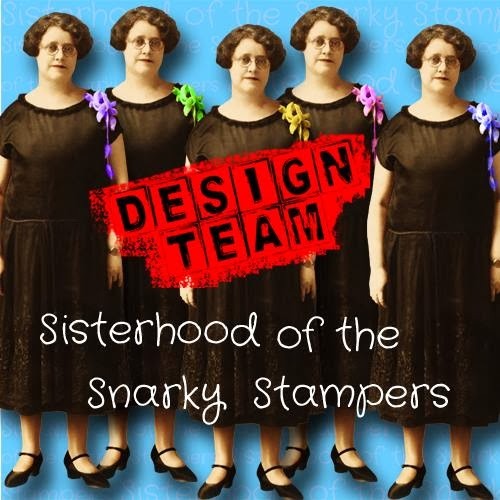 Thanks for coming by to check out the newest challenge from the crew at SHOPPING OUR STASH! We'd like to see a card featuring the colour blue, but not a winter themed card. As always we would love for you to play along. 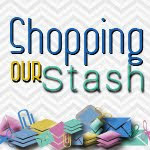 Visit the SHOPPING OUR STASH BLOG for all the details on the challenge and while you are there please share some love with the rest of the crew!! You are so crafty and so talented! Love this CAS design and your great use of the challenge colors! Very nice work! I love the hearts on the twine!! So cute!! Hello Donna: I'm so glad you made a Valentine's Day card in non traditional colors, it looks just beautiful and romantic, like lovely heart shaped rain drops. Love the softness of the pearls, just the perfect romantic touch. The sentiment is fun and flirty, great card. Blue Valentine... a good movie and a great card! I'll often resort to blue for less-feminine V-Day card needs. Yours is so pretty. beautiful card, love the non-traditional colours and great design. Love love love those hearts and especially in blue Donna. So cute, Donna! 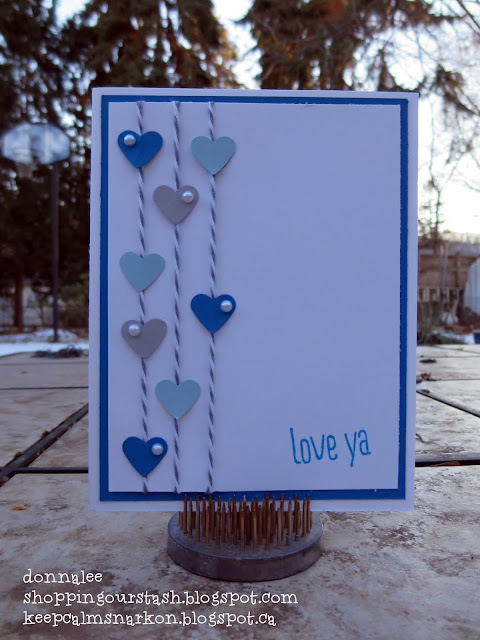 I love the twine... looks like it's raining love! I love all those blue hearts on strings! 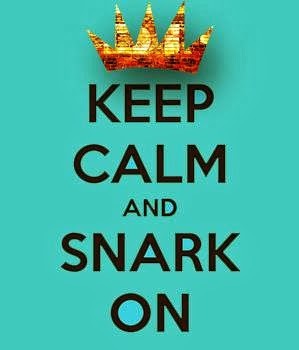 Such a clever and cute design, and the sentiment is awesome too!